Find tips on jobs and employment in the Jobs Slideshows category at LoveToKnow. Helpful advice and insight is offered about different careers, including some you might not know exist. Perhaps you're interested in learning more about job opportunities in certain fields. Do you want to learn about various medical professions? Discover what medical career is the highest in-demand. Do you know what careers are available in the computer field? Do you know what a computer technician or a database developer does? Explore the different careers you could have in this industry. Do you love biology? Watch a slideshow and discover the career paths open to you if you earn a biology degree. By starting your search with an idea of the field you desire, you can figure out what career path you want to take. Perhaps you're looking for ideas on the type of career you could have. Look for possibilities you may not have considered. Have you considered applying for an apprenticeship position or exploring different job training methods? On-the-job-training gives allows your to train with a professional. Apprentice positions, such as construction and welding, are highly skilled jobs with good pay. You might not be the type of person to sit indoors all day and prefer an outdoors career. If you love the water and biology, then a marine biologist might be your pick or you could become a park ranger working in a state or national park. You might discover other outdoor jobs, such as working on an airport ground crew, or even find a career in zoology. You may want to start a second career due to a company layoff or simply desire a change. If you're a teacher desiring a second career, there are many possibilities featured in a slideshow just for you. 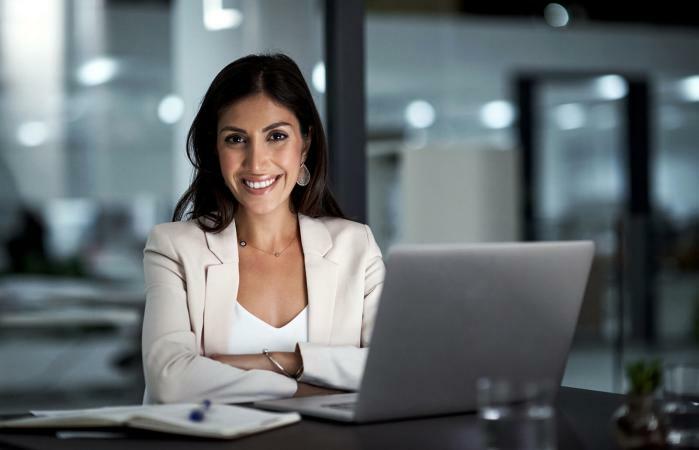 If you're a baby boomer and not ready to retire, a second career might be in the cards for you, such as using your banking experience to become a financial advisor. If you know the job or career you want, tips for how to look for job openings are helpful. Perhaps you're in school and want to find after school employment opportunities or summer employment. Finding the best job search website can help you do all those things. Watch a slideshow with helpful tips on what not to wear for a job interview. Granted, some outfits are comical, but people often make serious unconscious mistakes when selecting interview attire. If you're preparing for your first interview or an interview veteran, you can benefit from a slideshow on interview etiquette and what you should do during an interview. Whatever jobs and careers information you're interested in learning, from art to science, it's helpful to know what is expected. Put your newfound knowledge to work and get the career you desire.